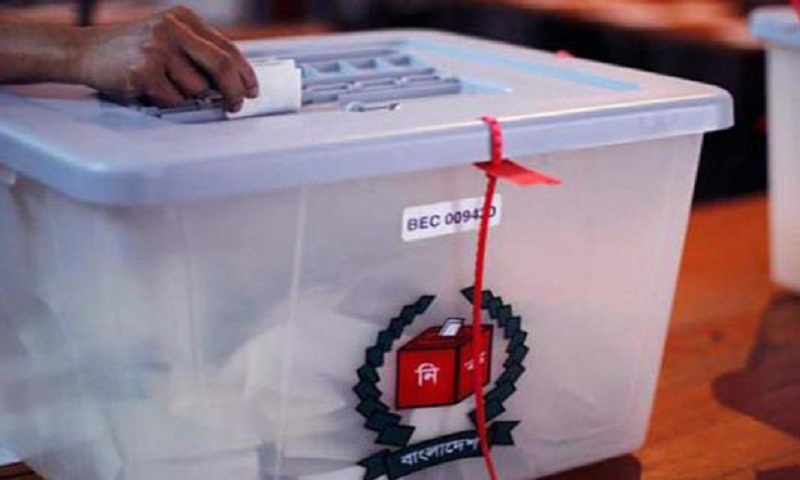 The government has declared February 28 (Thursday) as public holiday in the electoral areas of by-elections to Dhaka North City Corporation (DNCC) to enable the voters to cast their votes smoothly, report BSS. Due to the holiday, the staff and employees of all government, non-government and autonomous bodies and teachers and employees of all government and other educational institutes can exercise their rights of franchise, an official handout of the Ministry of Public Administration said. If there is any scheduled public examination on the day in the electoral areas, the exam centres and teachers and staff of the respective educational institutes will remain out of purview of the holiday, it added.